This is a current list of resources. As I learn of more I will update this post. Make sure to click over to that post and pin it so that you can find it in the future. 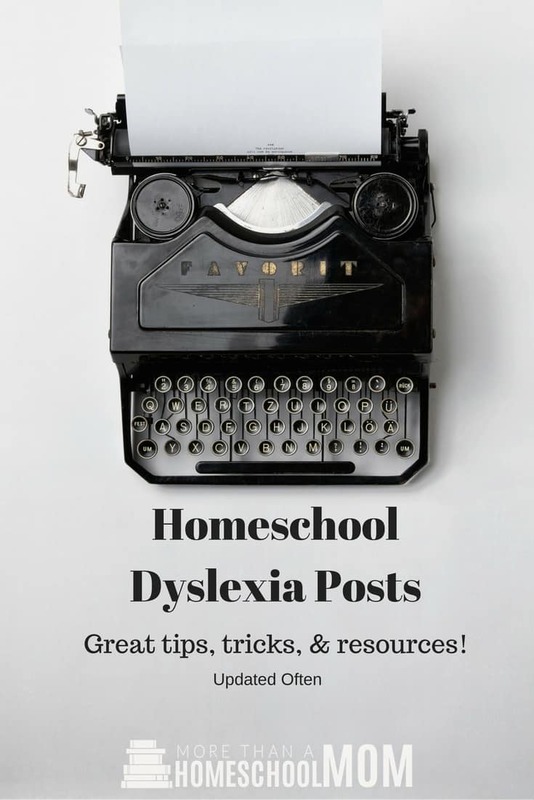 This section will be filled with tips and tricks to help you on your homeschool journey. 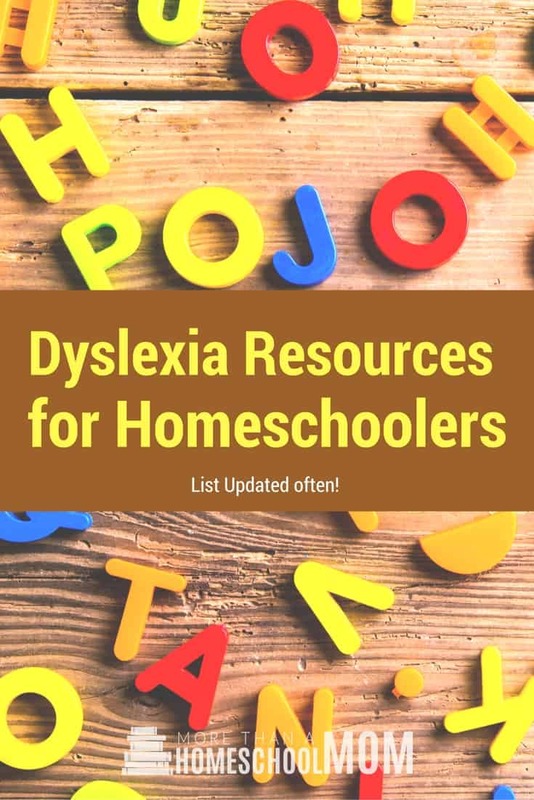 It’s not always easy to homeschool a child with dyslexia but it isn’t impossible. You can do this and I want to help in any way I can. Keep in mind that this is a road we are still walking so I don’t claim to have all the answers but I am happy to share the things I have learned already. I want to put a huge warning here. Not all dyslexics have the same struggles or the same strengths. 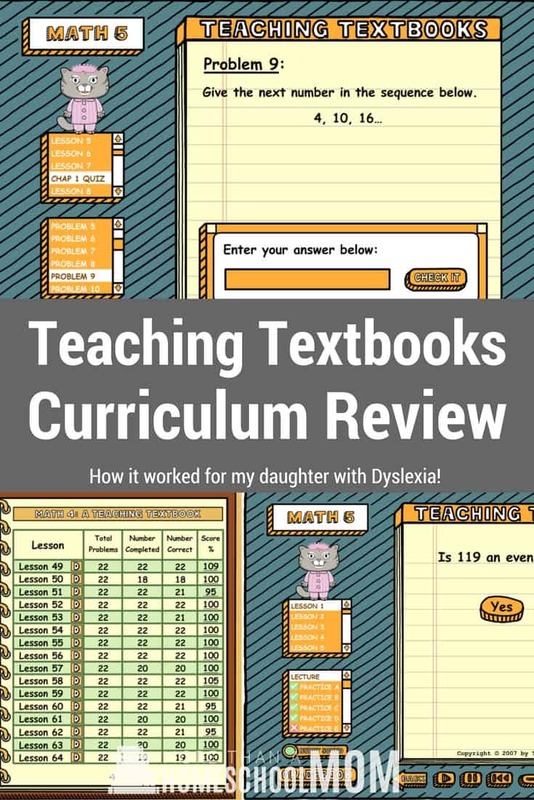 The curriculum options I put here may not work for your child at all or they may be an answer to prayer. I simply wanted to share the ones I love in the hope it would help you out.